FTC disclaimer: I received an advance reading copy of this book for review purposes and an appreciation certificate for hosting a giveaway. All opinions are my own. This post contains affiliate links. Thank you for starting your shopping here at Books, Bargains, Blessings. I work at home. I haven't had an outside the home job since I was in college. So why did I read Do Over? 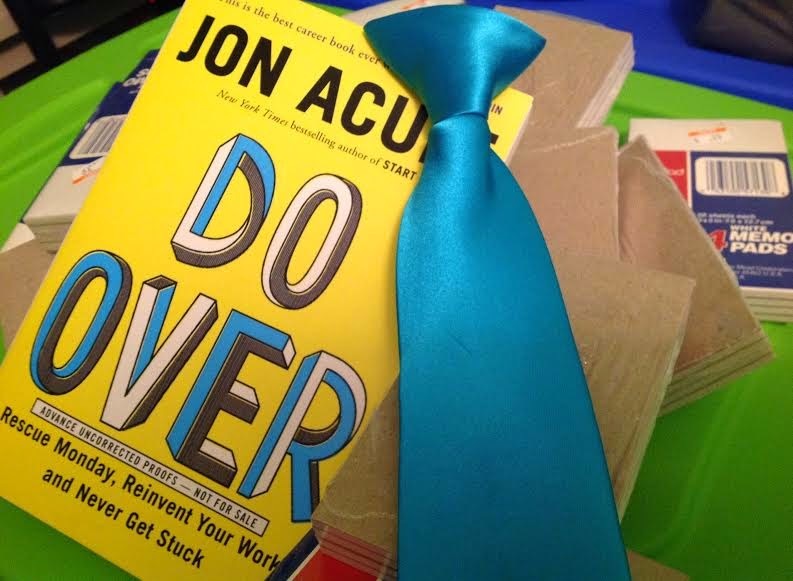 Simple, I have to constantly reinvent myself so I don't have to have a 9-5 job. Some days, though, I feel like that would be a blessing. My boyfriend works eight hours and he's done. There are days I work from the moment I wake until I fall asleep. I like taking overnight trips once every month or two so I have time where I don't feel like I should be doing anything except stuff I enjoy. Someone asked me about my job this week and added the demeaning word "just" in front of it. (Not the time to say that when I worked 14 hours straight one day recently.) When I started this journey soon after graduating college, a church secretary told me there was more to life than selling stuff online. That's exactly why I chose this journey. In the seventeen years since I graduated, I have been able to travel to over a dozen countries, take care of my mother when she was ill and needed someone. Even being able to drop everything to move into a hotel for a week to be near her ICU room. Yes, there are days that I envy my fiance, but I also realize that I am living what many women consider to be a dream. So how did the book Do Over help me? It showed me where I'm doing it right and where I need to improve. When reading Do Over be prepared and have lots and lots of index cards on hand. Yeah, he's one of "those" authors. I once was talking to a friend and she commented on how she was looking forward to a job where she could use her skills. I asked her, "What are your skills?" She replied, "You know, Jenn, I'm not sure." The second part of this book talks about skills. Think you don't have skills? You do because you know that thing that everyone asks you to do? That thing you do as a favor for someone and tell them "Don't tell anyone I did this for you because I don't want to have tons of people asking me". That's one of your biggest skills. But there are skills you need that you need to develop. I remember over a dozen years ago a friend telling me I should start a blog. I never had heard the term "blog" before. Had I started when he suggested it, I might be one of the most well known bloggers on the Internet. I'm still learning. I've tried to surround myself with other bloggers. I posted to someone in a group recently that I wanted to be like her when I grew up. It's a cute way of saying, "I admire you and I know you're better at this than I am, but I'm going to develop my talents so I can be like you in my own way." So there was the un-fun part of that section of this book. I have to work on things I'm not good at. I'm doing that. Another pat on the back from myself. Am I doing it as much as I should be? Let's move along. The third section is about character. This, like the other sections, encompasses a lot. Everything from generosity to empathy to when you use your cell phone. In this book there is a story of how a boss lost a good employee because of a decision to try and make some money on some football tickets. It hurt him in the end to lose this employee, and being generous and selling them for the issue price instead of the going rate on the internet would have been more worth it to him in the long run. I loved his advice about how it's not always known what you are doing on technology at a meeting, and if possible use paper. You might SAY you are taking notes, but you could just as easily be on Facebook or watching a cute cat video. The final section of this book is hustle. This is where I'm usually lacking the most. I might enjoy shopping for items to sell online, but actually getting those listed is something I don't like doing. No job is ever all fun, you just have to do the unfun parts. Hustle is putting your neck out there and trying for opportunities that may or may not open up for you. It is realizing that your dream transforms differently the more you work at it. When I was in 3rd grade, there was a big emphasis on what we wanted to be when we grew up and our teacher started exposing us to things that would help us in our career. If I had said what I was going to be doing 30 years later, I would have been told to quit daydreaming. Selling items internationally from the privacy of my home? Working in pajamas if I want to? Reviewing books on a website. (Think to 1983. What's a website? You can't send anything to Russia. How will you ever attract customers? You're going to sell enough potato chips to pay for a week of fitness camp? That's the most ridiculous thing I've ever heard, especially when you are selling them to individuals across the country!) Been there, done that, sold the snacks. 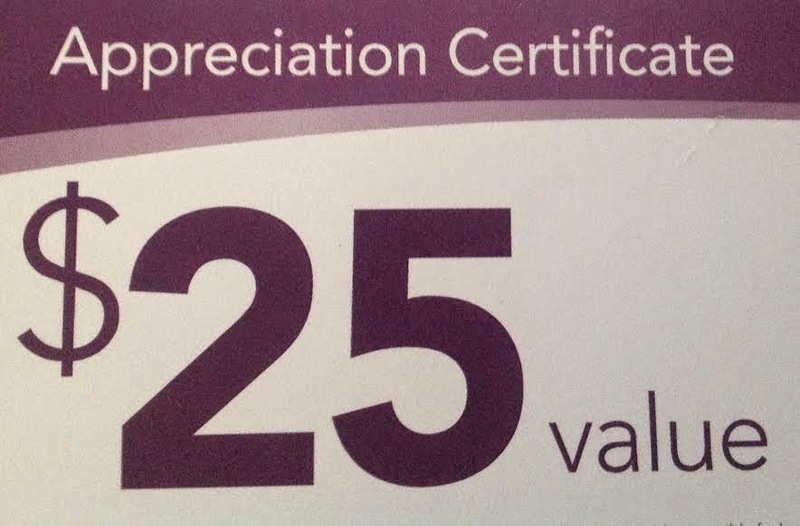 For the giveaway, Family Christian has offered one of my readers a $25 Family Christian appreciation certificate. Open to 18 and older, USA only. Winner has 48 hours to respond to winning e-mail or another winner may be chosen. You can use this to purchase Do Over or another book by Jon Acuff or anything else that Family Christian sells. I think I may buy the 3-2-1 Penguins: Save the Planets!